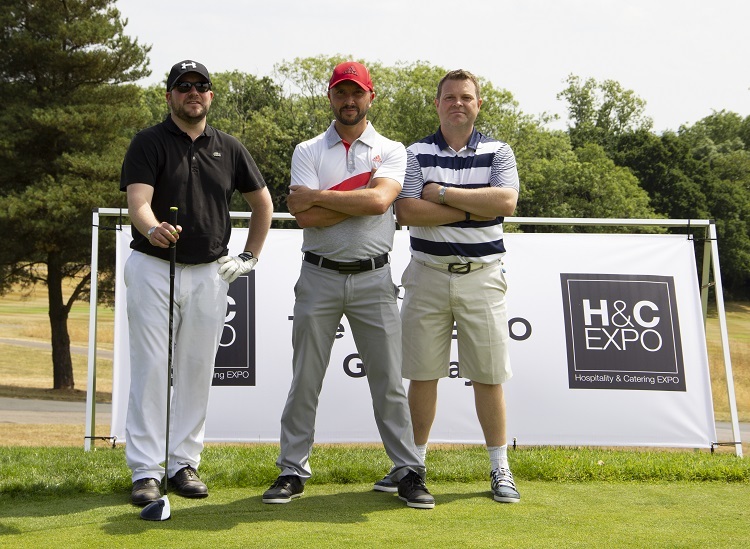 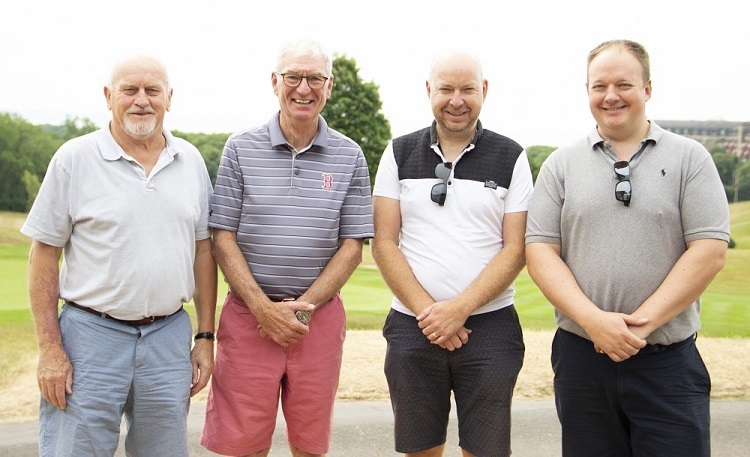 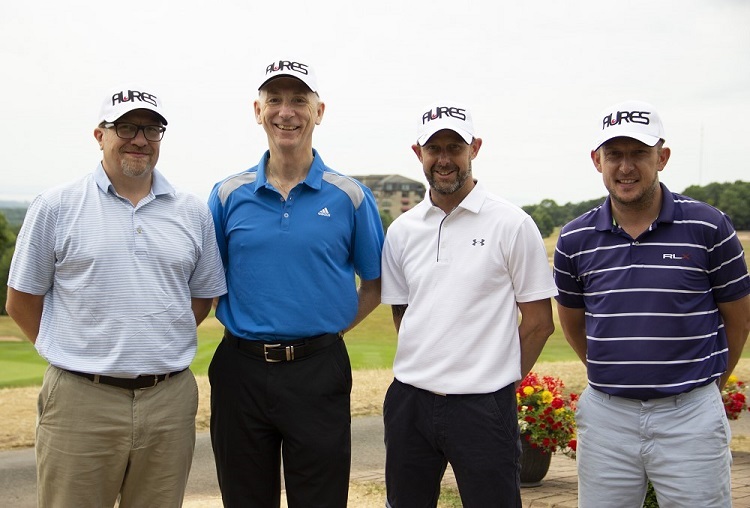 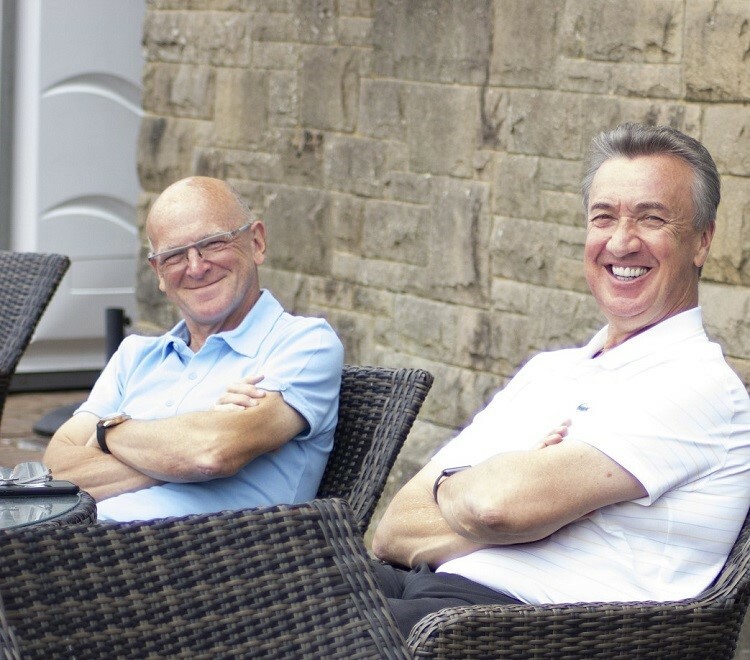 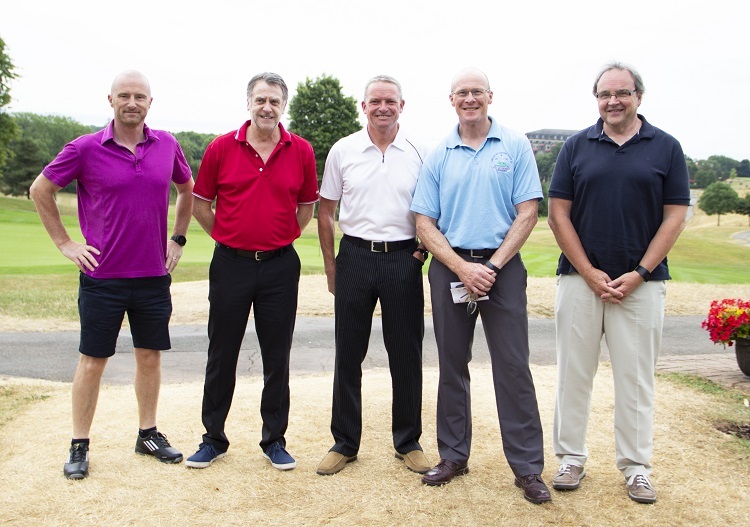 Wales-based skills development company Cambrian Training were named as winners of the first-ever H&C EXPO Charity Golf Day, held at Celtic Manor Resort last week. 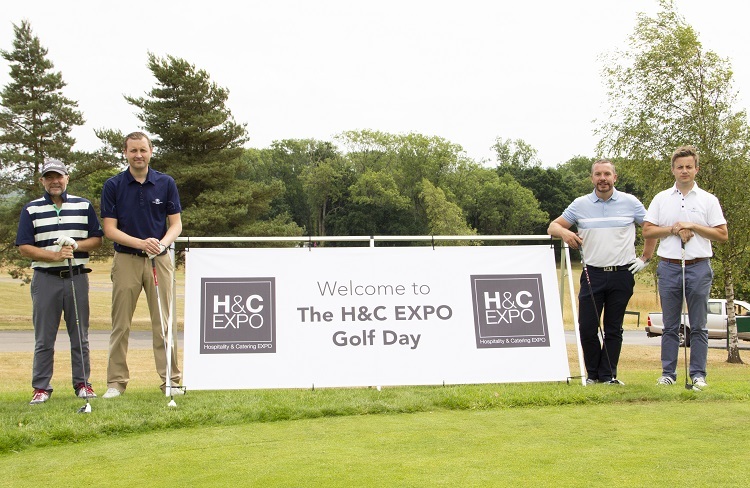 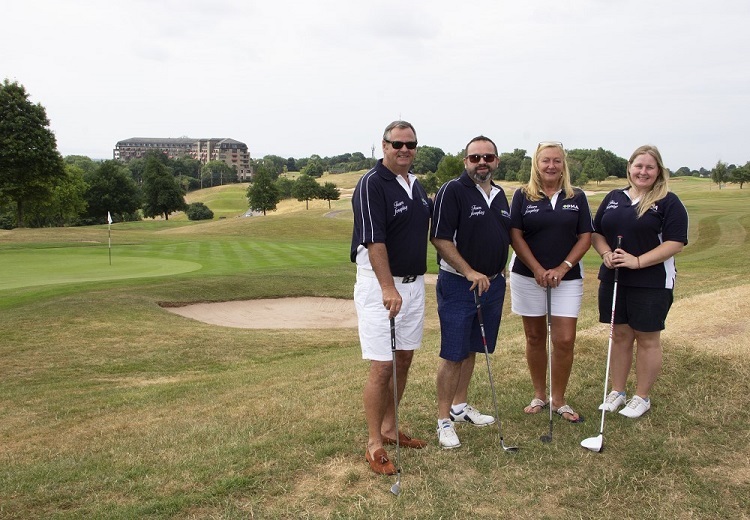 The competition, which took place ahead of the first annual H&C EXPO, saw industry leaders from across the hospitality sector come together to tee off at the world class golf course – with the aim of raising much needed awareness and profile for both The Clink Charity and Foxes Academy. 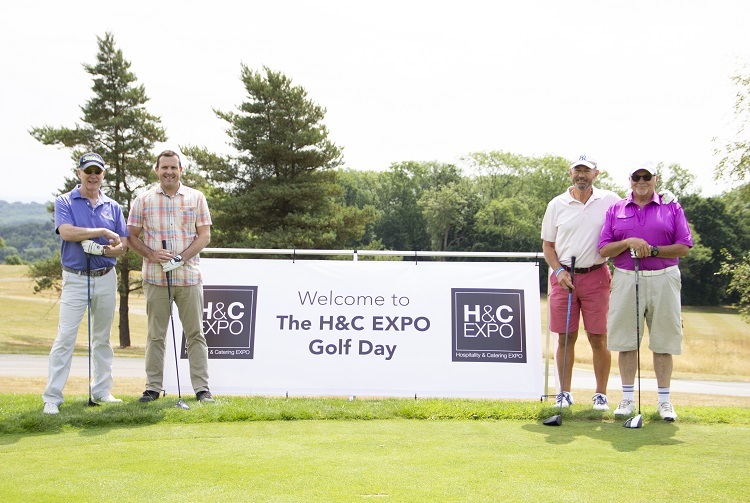 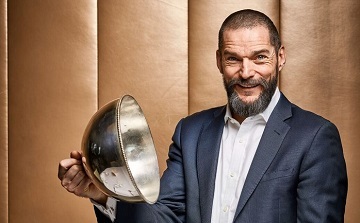 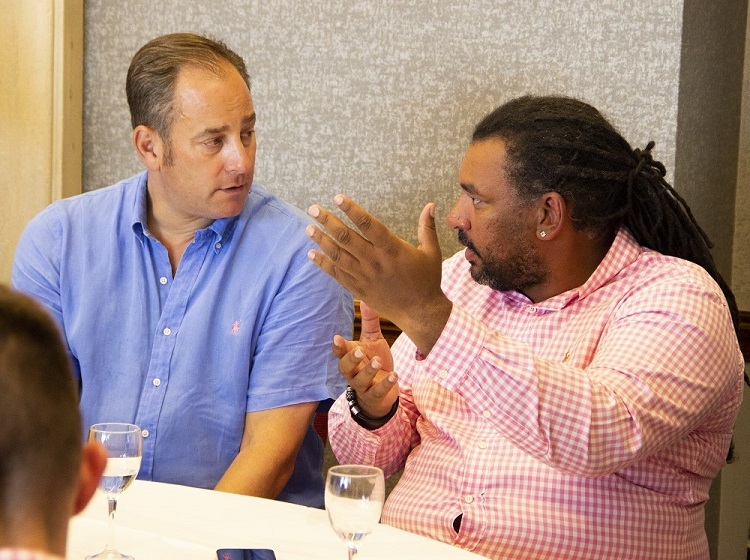 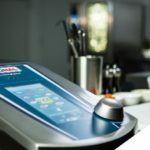 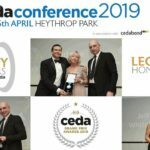 Competitors included caterers, suppliers, restaurateurs, ex-rugby professionals and even celebrity chef Brian Turner, while chef Cyrus Todiwala OBE assumed the role of caddy for the Cleaner Products team. 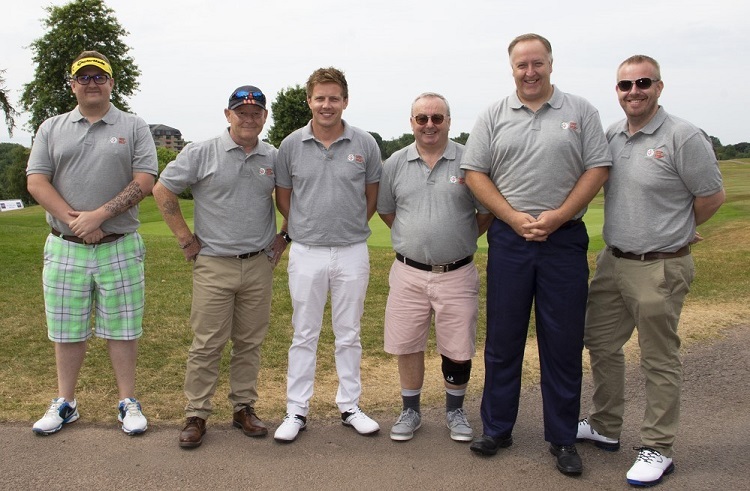 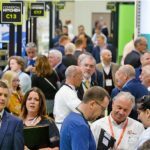 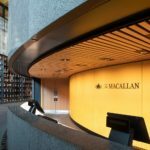 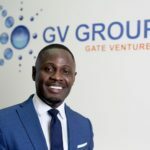 The companies that fielded teams for the competition included caterers Bartlett Mitchell and CH&CO, as well as host venue the Celtic Manor and sector suppliers such as Bank Brokers and Meiko UK. 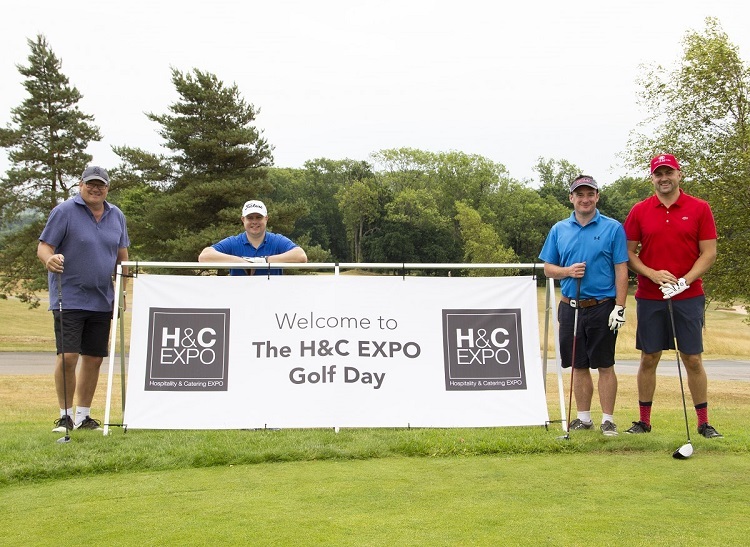 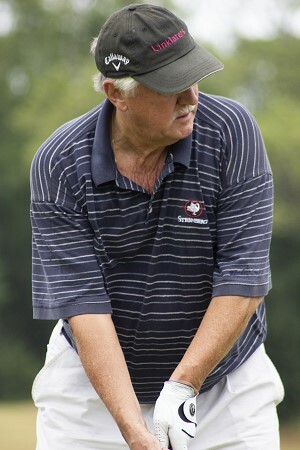 The 18-hole, four-ball competition raised much-needed awareness for The Clink and Foxes Academy, H&C EXPO’s official charity partners. 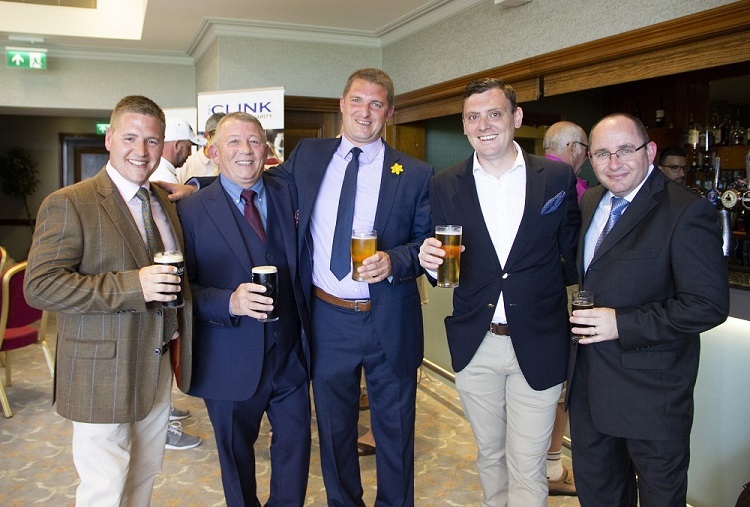 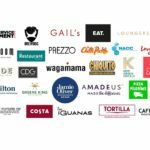 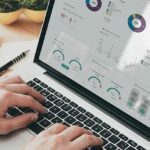 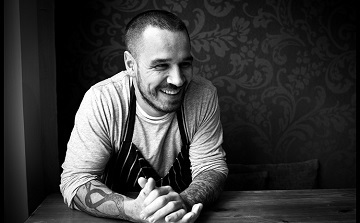 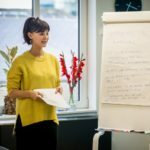 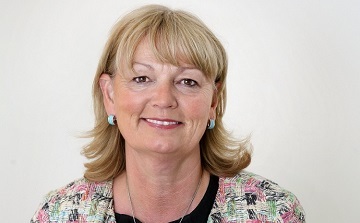 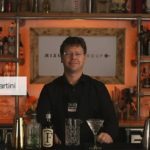 The Clink Charity is aims to reduce reoffending rates of ex-offenders by training prisoners and placing graduates into employment in the hospitality industry upon release. 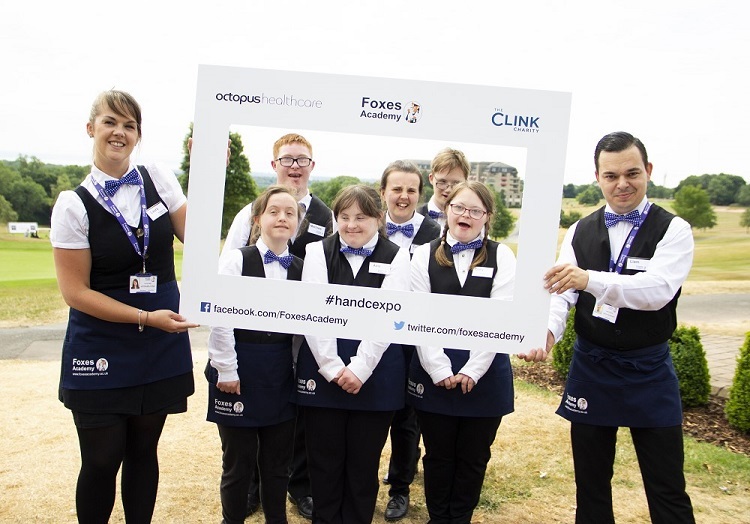 The Foxes Academy is a specialist catering college and training hotel for young adults with learning disabilities. 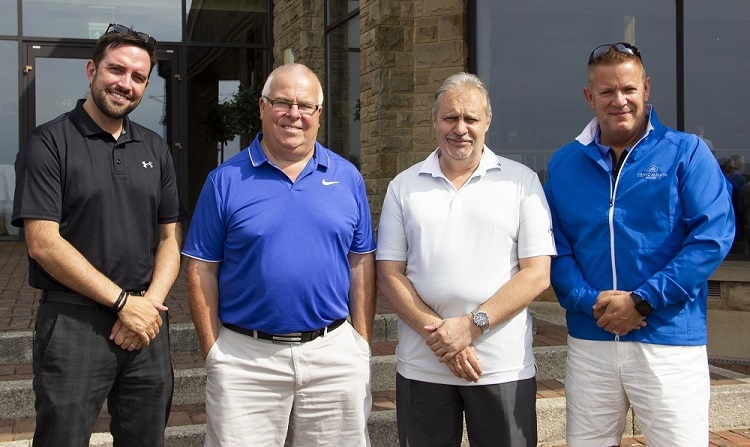 The competition was followed by a BBQ & buffet dinner and drinks reception where the prizes were awarded to winning teams and players.